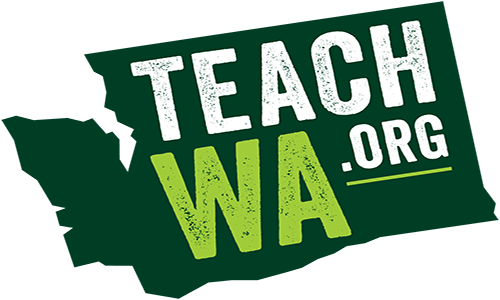 Washington, like most states, is suffering from a certified teacher shortage. There are a number of programs designed to accelerate the certification process for recent graduates, but statistics show over 2/3 of teachers from these programs do not stay with education after their first contract expires. Education paraprofessionals who receive a certificate, such as teaching aides and support staff, remain in the profession at over a 90% rate. However, in many cases paraprofessionals do not have a Bachelor’s degree, making them ineligible for certification programs. 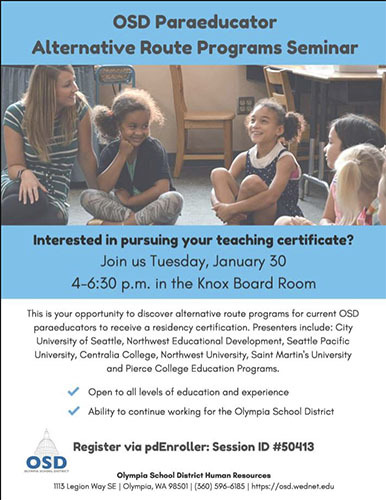 Seattle Pacific University is developing a program to support the State of Washington’s Route 3 certification program, providing flexible learning pathways for students to receive a degree without the constraints of an on-campus education and at a more affordable price point. The program is part of a sixteen-month Bachelors of Professional Studies degree program, offering 90 credits across five quarters and a capstone session. The program is designed for people who have earned or are close to having earned an Associates degree, taking care of a majority of general education credits. 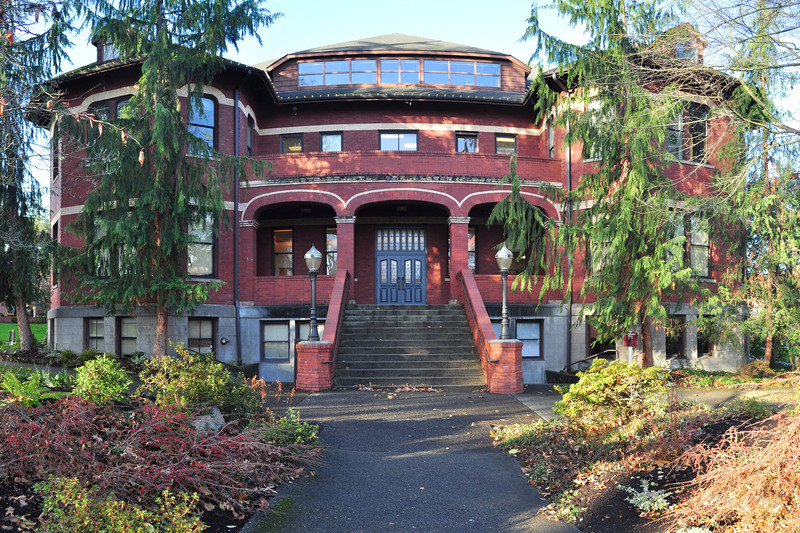 The program begins with a week-long residency at SPU’s Whidby Island campus for orientation on success in a professional studies program. Faculty facilitators teach courses in professional skills such as critical thinking and digital literacy, while subject matter credit is a mix of theory-based project curriculum, independent study and competency assessment.